COWBOY JUSTICE 12-pack only .99 cents! 12 NYT and USA Today authors! 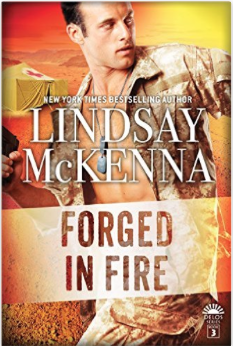 Blind Sided by Lindsay McKenna! EEEHHHAAAA !! The Cowboy Justice 12-Pack releases on 4/5/16 and is now up for pre-order on ALL OUTLETS for only .99 during pre-order. 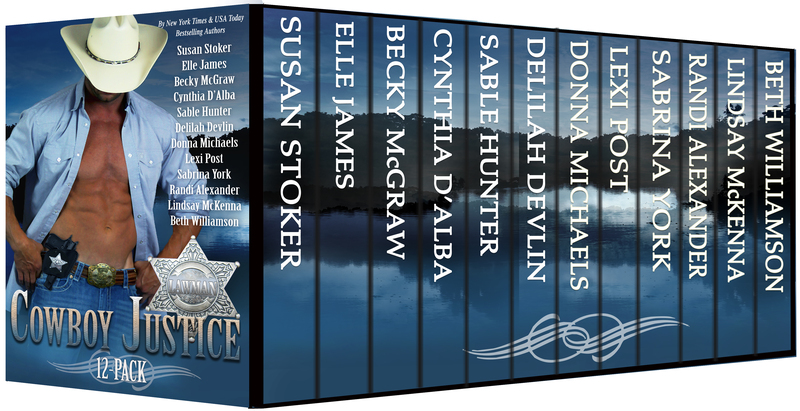 The set includes TWELVE COWBOY LAWMEN who are so hot it should be criminal by myself and eleven of my fabulous friends: Becky McGraw, Elle James, Donna Michaels, Lexi Post, Cynthia D’Alba, Susan Stoker, Delilah Devlin, Sable Hunter, Sabrina York, Randi Alexander, and Beth Williamson! I’m delighted to be with these eleven cowgirls who are some of the BEST Western Romance storytellers in the business! My addition is a Delos Series novella I created just for this 12-pack! 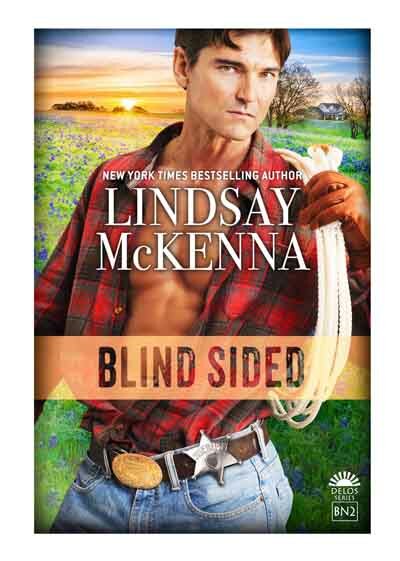 BLIND SIDED is about a Texas deputy sheriff, Cade Patterson, who has loved Kara Knight from afar. Kara runs the Delos Home School in Clayton, Texas. Born from a rich family, she has been controlled by her father until she was eighteen. Now, at twenty-six, when Cade walks back into her life, everything changes. Her father called him trash from the wrong side of the tracks. But her heart knows different. The past collides with the present. Can their unrequited love blossom? 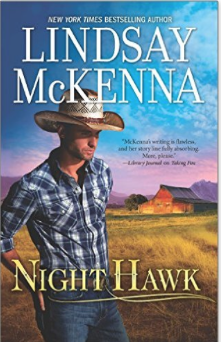 Or is shadowy family secrets going to destroy any hope of a future that Kara desperately wants with this heroic Texas deputy? Pre-order your copy today! Only .99 cents!!!! Join me in my NEWSLETTER! Exciting up-to-the-minute information on my books and what I’m writing and doing! Exclusive content! Giveaways monthly! http://www.lindsaymckenna.com, green button on front page! See you soon! 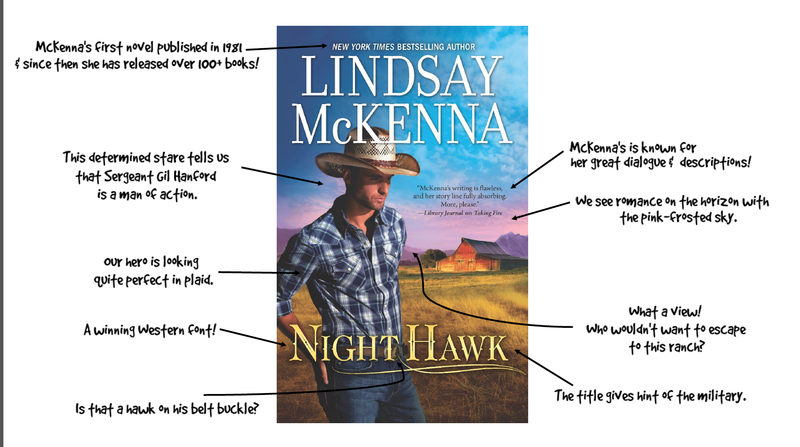 NIGHT HAWK by LIndsay McKenna: The Making of a Cover! 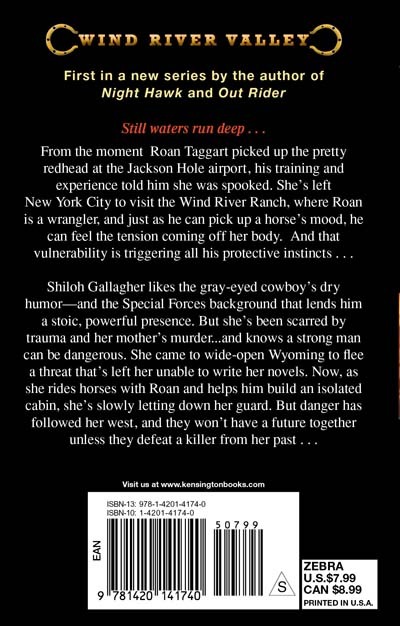 Harlequin was very nice in sending this to me. Readers are ALWAYS fascinated by what goes into the making of a cover. 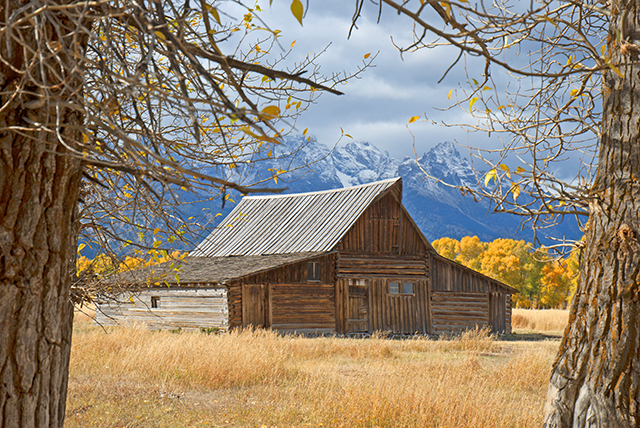 NIGHT HAWK is set in the Jackson Hole, WY area. 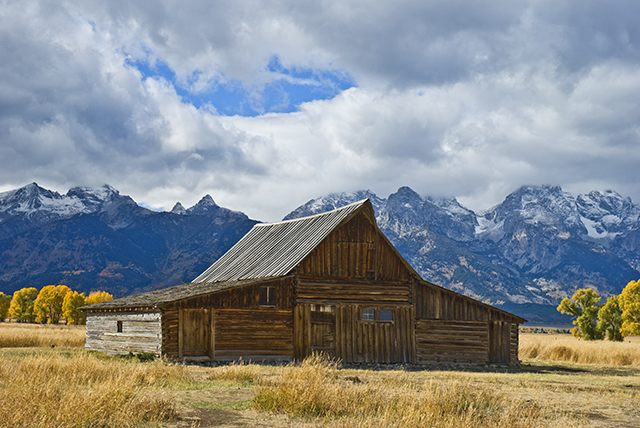 Every time I go up to the Grand Tetons (20 north of Jackson Hole, WY) and Yellowstone National Park (which is 50 miles norht of JH), I always stop and take photos of Moulton Barn. And here’s one of my recent photos of it. 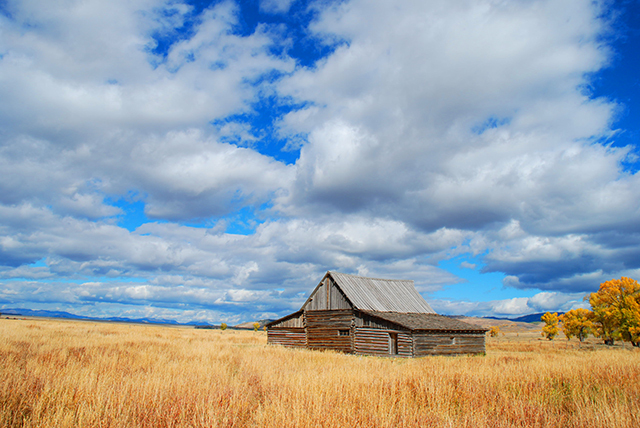 You can see they are the same barn….where reality meets fiction! From a photographer’s viewpoint? Moulton Barn is an ICON and a “Bucket List” place for serious amateur and professional photographers. What’s nice is that it is 1.5 days away from where Ilive. I’ll be gong up to Caspar, WY for Kallypso Masters Kallycon featuring cowboy authors in late August, 2016. If you’re coming to Kalycon/Caspar (and I hope you do!) maybe some of you will join me on our photographic hunt for Moose, Grizzly, Antelope, Elk, Deer, and other fabulous wild creatures that we love to photograph so much! Moulton Barn. No matter which way to photograph it, the light and time of day always make it an interesting subject. It is an ICONIC place for all photographers to come and shoot it and they come from around the world! Join my NEWSLETTER! 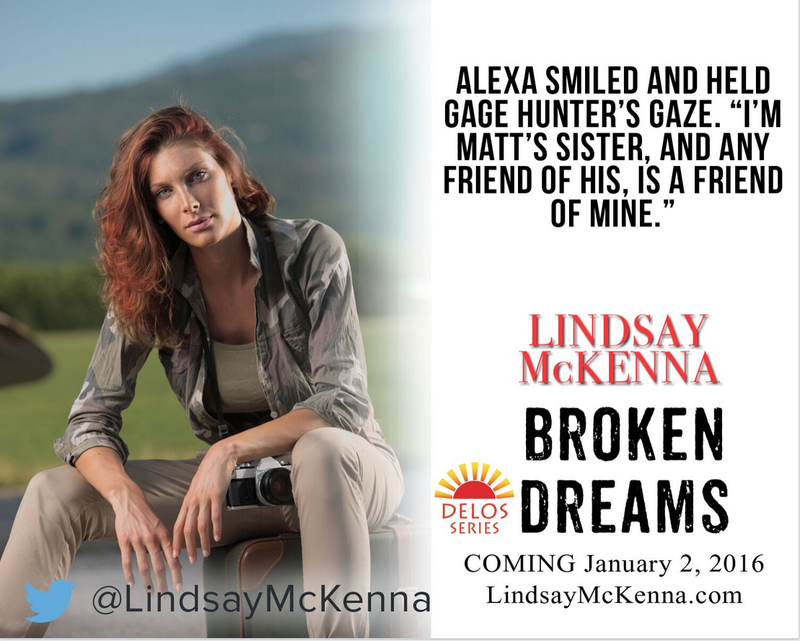 http://www.lindsaymckenna.com Exclusive information, give aways, fun and keeping up with 2016 books! KALLY CON in CASPAR, WYOMING! COWBOY AUTHORS AND READERS! I’ll be coming! Would LOVE to meet my readers who can make it! Huge giveaways (I mean wowser here!) by all the attending authors. I know a number of the people in this group attended my second annual KallypsoCon last year, held in New Hampshire. The theme was Military Romance and it was just about perfect. 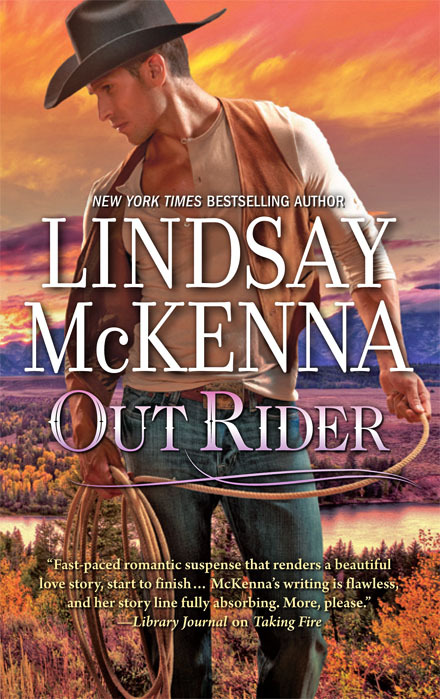 This year’s theme is Western Romance, but a number of the featured authors also write military heroes, including Delilah Devlin, Sable Hunter, Cat Johnson, Lindsay McKenna, Hildie McQueen, and of course me! This con isn’t like anything you’ve ever attended. Those who went to the Everett, WA, or Southern NH ones can tell you more! (Please share your experiences, ladies and gents!) I limit it to a very small number of authors. Quality, not quantity. I want you to get to share meals with them, play games, ask questions, having impromptu conversations, laugh, and just hang out with them as friends throughout the weekend. I also limit the number of readers to 100. And each of my featured authors helps me to give back to readers and show our appreciation for you by sponsoring up to $1000 in perks (drink tickets for parties, premium KallypsoCon swag), helping to reduce the cost of the overall event. This year is the least expensive registration we’ve had yet–only $125 per person! And Charlotte (my awesome PA) also negotiated a fantastic deal with the hotel so you can get a room with two queen beds for only $89/night! We also booked a hospitality suite (the presidential suite!) so that we’ll have a place to hang out between events or late into the evening. (We were missing that at the 2015 event.) The authors will be more accessible throughout the weekend (not just sticking to the scheduled events as they might at the bigger cons, too). In general, the format has stayed the same both of the first two years, but when I get into planning the evening activities more with the authors, we’ll flesh out the details. And if the number of readers exceeds the number of dinner tables we have (I like to have a different author at each table because sharing a meal with an author is so special), I’ll even add more authors. There are several great western Romance authors waiting in the wings, but we need to get our registration numbers high enough before I add anyone else. I know quite a few of the attendees at the 2014 and 2015 events plan to be there (and some have already reserved their spots). Hope you’ll be able to join us, too! You’ll make friends faster than at any other con. I promise! 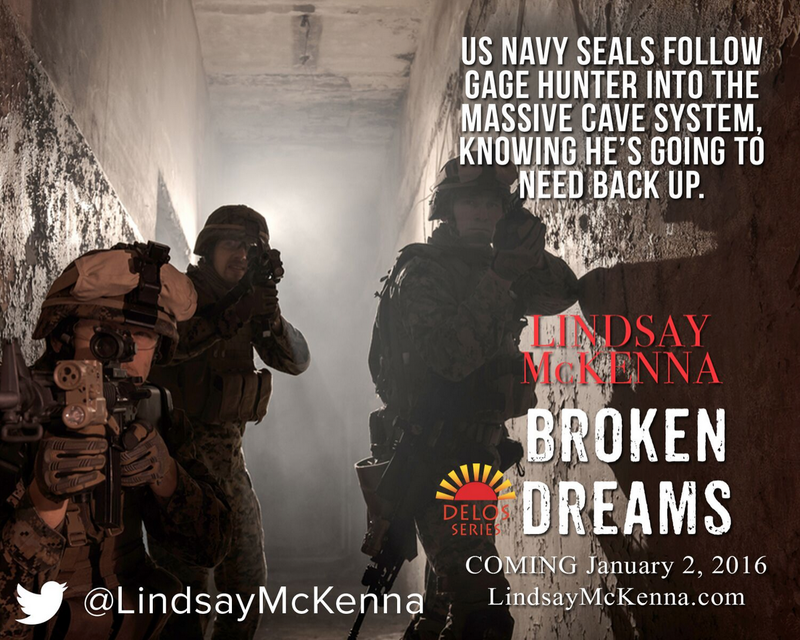 You are currently browsing the Lindsay McKenna blog archives for January, 2016.